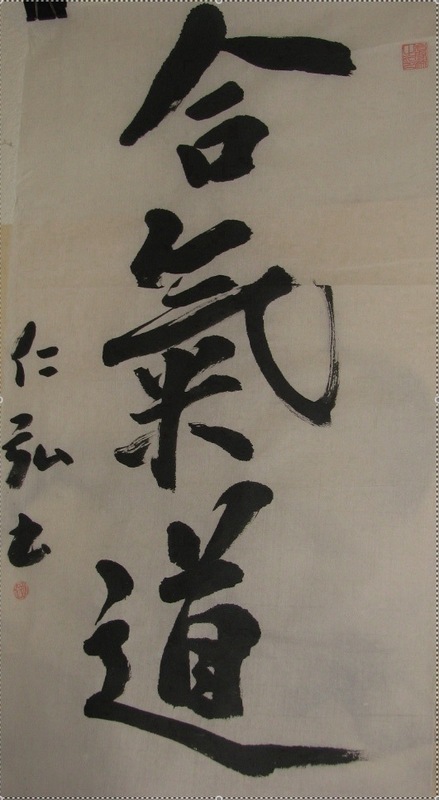 Aikido is a traditional Japanese martial art. Along with body arts, Traditional Aikido teaches weapons skills - primarily sword and staff. Learning the sword and staff helps develop proper physical alignment and posture. Sincere practice of Aikido takes the practitioner far beyond mere physical improvement and added confidence in life. The study of Aikido can start at any physical skill level.